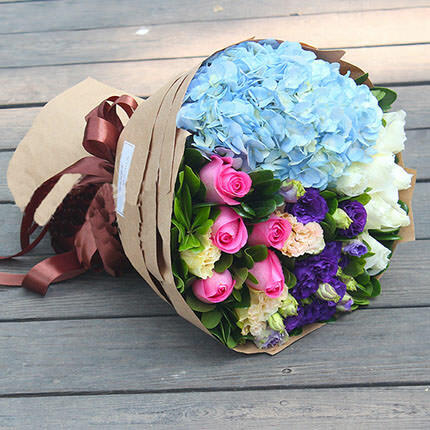 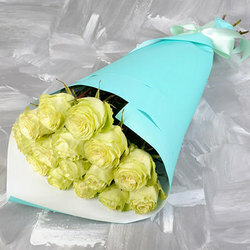 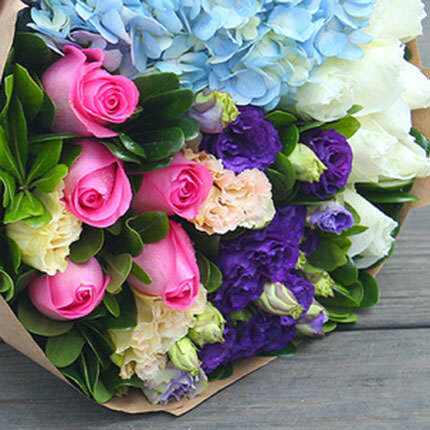 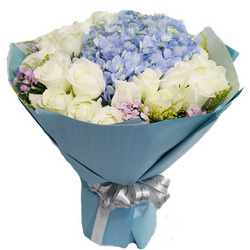 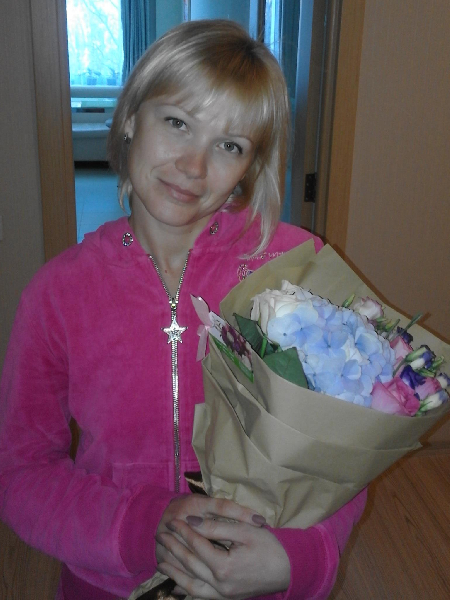 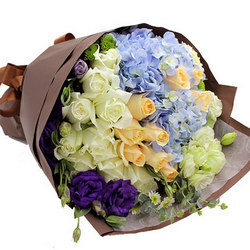 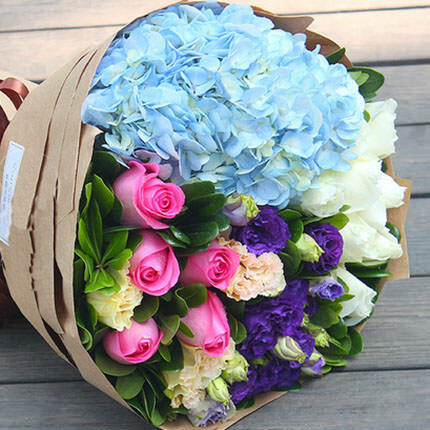 Incredible and charming bouquet will bring the most exciting and positive emotions to dear person! 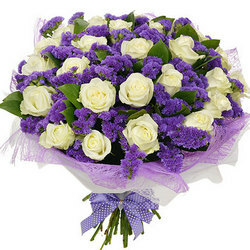 Composition: hydrangea, 11 pink and white roses, 5 branches of white and violet eustomas, greenery, decoration. 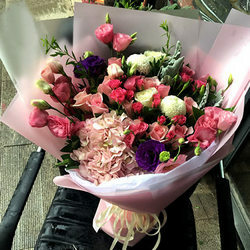 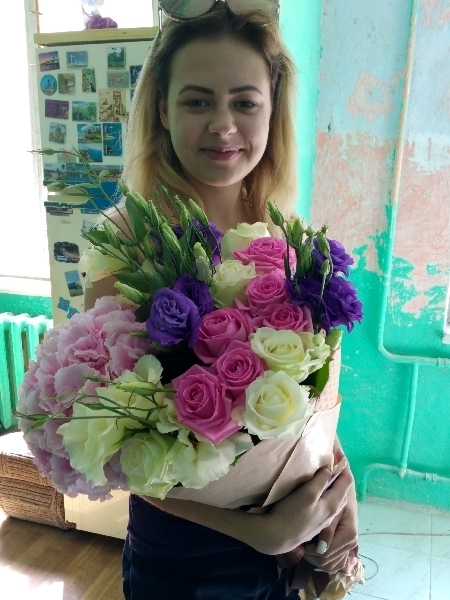 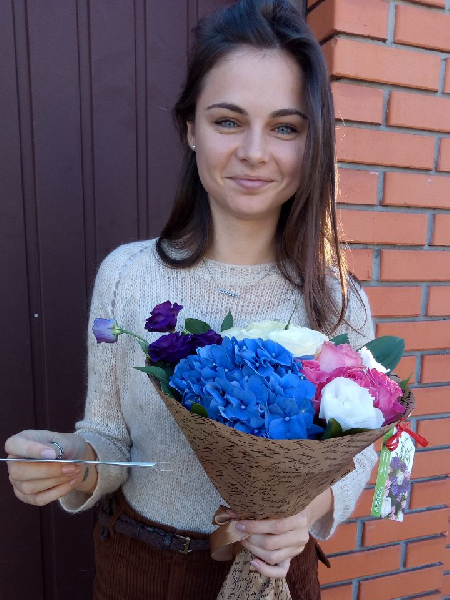 20032019 © Flowers.ua Bouquet "Incredible miracles"